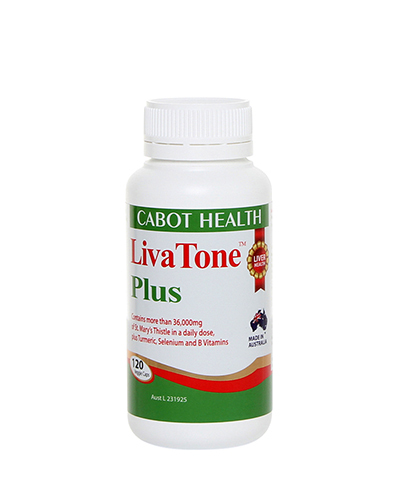 LivaTone Plus capsules are a unique, high potency herbal and nutritional formula. This multi-ingredient formula is designed to support optimal liver function and has been used by people all around the world for over 20 years. LivaTone Plus contains more than 36,000mg of St Mary’s Thistle per daily dose. • Eliminating toxins: Our formula contains all the essential nutrients (including selenium, B vitamins and vitamin C) that are required by the liver for the removal of toxins, heavy metals and waste products from the body.  Speeding up the detoxification pathways reduces the risk of these toxins causing damage and inflammation to cells, tissues and organs. • Liver repair: The active ingredient in milk thistle - silymarin may aid in the production and regeneration of healthy liver cells. 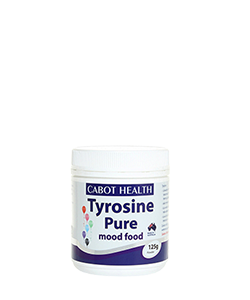 Our formula contains a potent, therapeutic dose of milk thistle to allow your damaged liver to reap its benefits. Many products on the market dilute their silymarin to save on costs, but we use the pure, undiluted extract for maximal liver benefit. • Fat burning: A healthy liver is responsible for clearing out excess fat and cholesterol from the body, whilst a sluggish liver will start to store it. Taurine and green tea extract have been added into the formula to support fat digestion and clearance, and to help prevent fat from being deposited in the liver. LivaTone Plus could be a great addition to your weight loss routine. 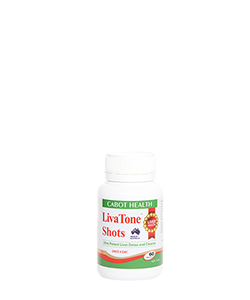 • Gallbladder support: LivaTone Plus supports healthy bile acid production and may help to increase clearance of excess cholesterol. It could assist in the management or prevention of gallstones and to support those with poor-functioning gallbladders. • Immune strengthening: Selenium helps to fight against free radical damage to reduce inflammation in the body and to fight against viral infections such as hepatitis. It is required for the production of glutathione, which is the most powerful antioxidant in the body. After having the opportunity to listen to Sandra Cabot and her amazing team on a phone call ,it became even more evedent to me that keeping our liver functioning properly is almost a number one priority,like replacing your oil filter in you motor car I recon is important, this product keeps our liver clean and is essential for healthy living.